Gareth Southgate risked 'serious injury' to Harry Kane by giving him too many minutes for England, according to one former Tottenham star. Kane played the whole 90 minutes in England’s Nations League game against Spain at Wembley last Saturday before coming on in the second half of Tuesday night’s friendly against Switzerland. And Paul Stewart, a former Spurs star, is worried that if Kane isn’t protected, not only will he pick up a serious injury but there isn’t anyone in the squad who can replace his goals. “My concern would be that there is a possibility that without protection he could get injured,” Stewart told Ian Stone’s Comedy Breakfast. “I do not think that there is anyone to replace him within the squad that will score the goals. “If he’s not protected, he could be out for a substantial amount of time. 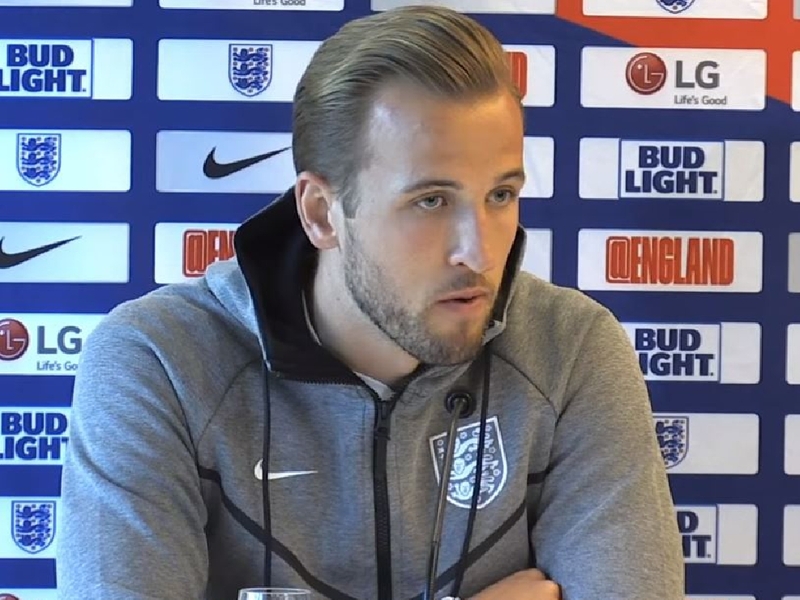 Ex-Spurs Midfielder @PStewy103 thinks that Harry Kane should have been given a break in this International Break. “It would really dent Tottenham’s chances of challenging for the Premier League." Tottenham the only side in the Premier League this summer not to sign anyone in the transfer window, they have struggled for quality depth in certain areas of their squad, in particular a striker to back up Kane. And the difficulty of finding a quality striker willing to join in the knowledge that they will play second fiddle to Kane has been well documented. However, Premier League champions Manchester City have a squad capable of competing on a number of fronts and have two top-quality strikers in Sergio Aguero and Gabriel Jesus, something Tottenham have not been able to find. Spurs brought in Dutch striker Vincent Janssen from the Eredivisie in 2016 but he only scored 2 goals in 27 appearances and spent last season on loan at Fenerbahce with Tottenham clearly trying to move him on. Fernando Llorente, who was signed from Swansea in August 2017, is now the main cover for Kane, but the concern remains there isn’t adequate depth behind Kane to be able to rest him. “Tottenham have tried to bring in other strikers like [Fernando] Llorente,” Stewart added. “But he really isn’t a Harry Kane. 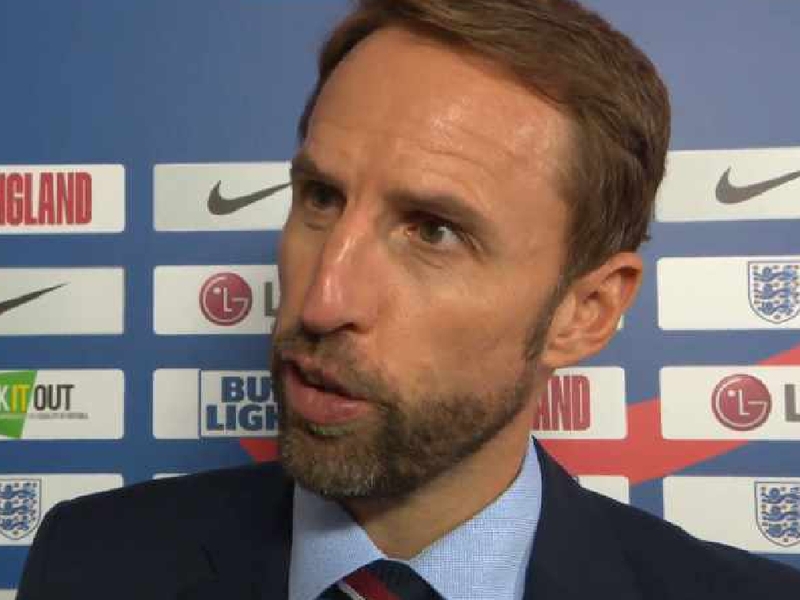 “I do fear that if he isn’t looked after, he will just become more and more tired, as he did in the 90 minutes for England.